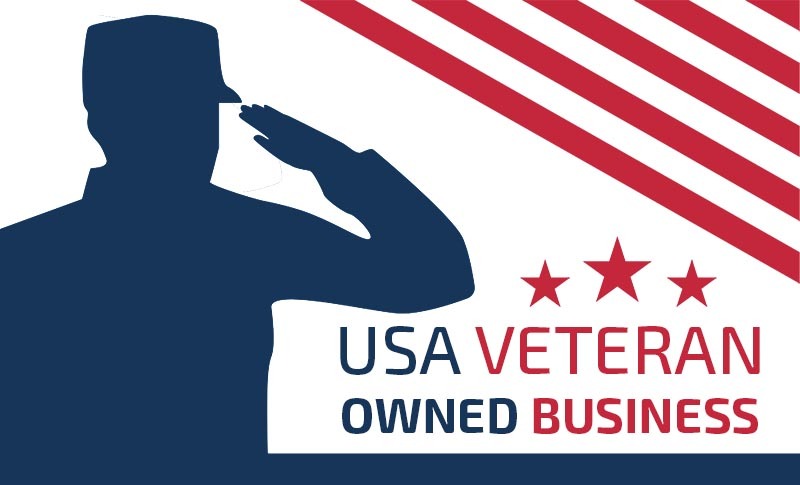 GS Extreme Custom T-shirts has been in business since 2006 and is based in Pearl City, Illinois, U.S.A., right outside of Freeport, Illinois. We sell T-shirts to people who sell T-shirts. We do the SMALL things big companies can’t and that’s a big difference. 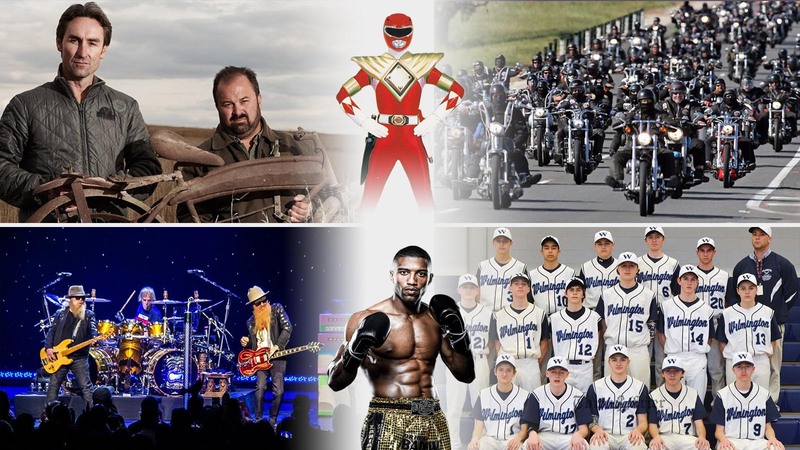 We work with all kinds of clients including rock bands, boxers, small businesses, high school teams, athletes, fundraisers, bachelorettes, even a Power Ranger and an American Picker. 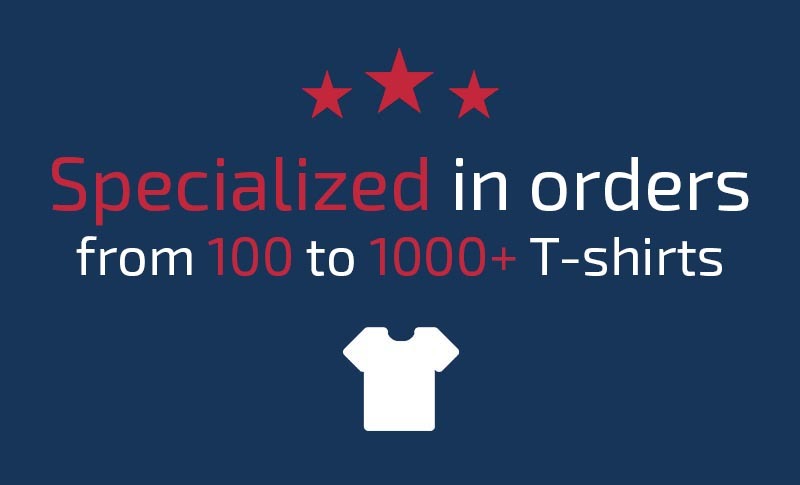 Anyone who buys about 100 to 1,000 T-shirts, that’s who we sell to. 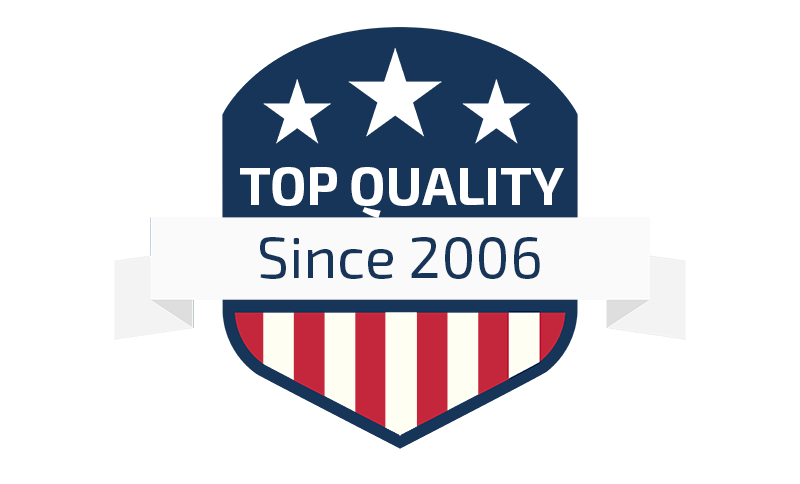 We know you want to be sure you’re getting the best quality at a fair price. We don’t make cheap T-shirts. But we have the highest quality screen printed T-shirts on time and the way you expect them. 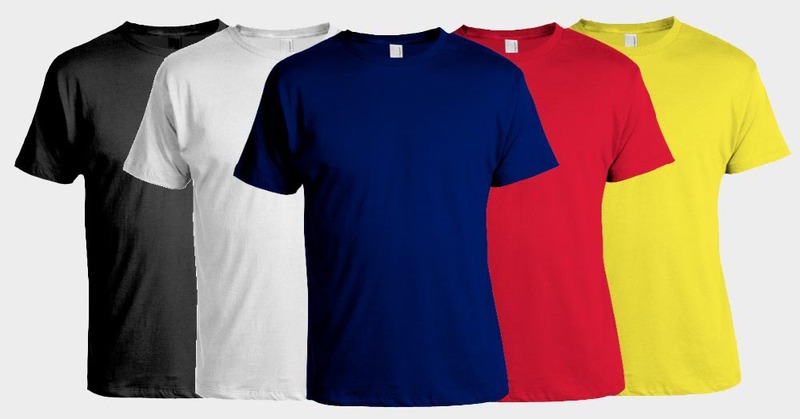 We print on the best brands and materials so your T-shirt will hold onto the memories and messages you’re sharing. 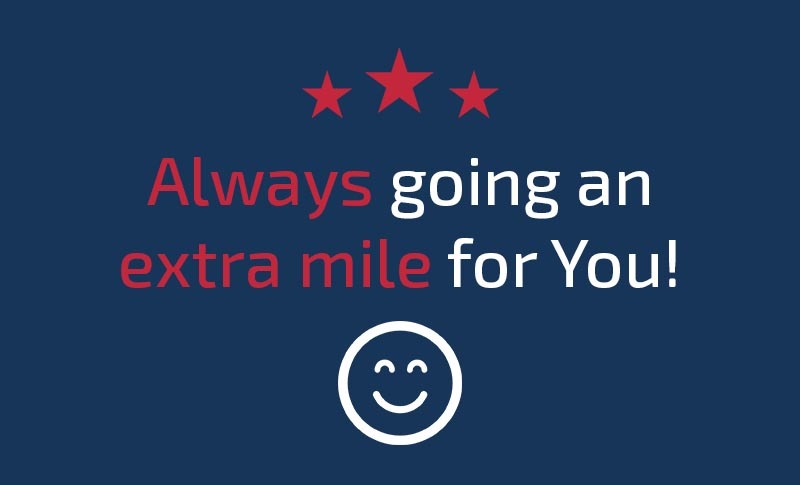 The thing we can tell you is we go the extra mile for you and we can ship your T-shirts wherever you’re going—even worldwide. I work on every project personally and your T-shirts are printed right here in the U.S.A in our shop by me, and our Master Printer Trevor. The rest of our team includes John, Gary, Cindy, Marsha who live and work right here in Illinois. We make sure the ink, your logo, your directions, the shipping and delivery are processed carefully so that you get your T-shirts on time. GS Extreme is committed to our clients.